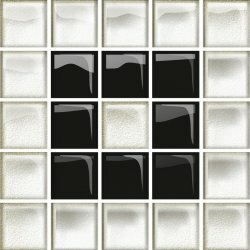 OPOCZNO art mosaic white 29,7x60 g1 m2. 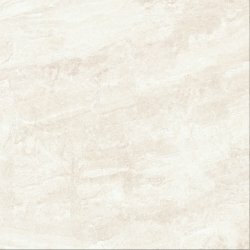 OPOCZNO stone beige 42x42 g1 m2. OPOCZNO simple stone beige 25x75 g1 m2. 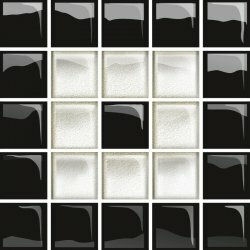 OPOCZNO simple stone beige mosaic 24,86x25 szt. OPOCZNO simple stone beige inserto geo b 25x75 szt. OPOCZNO simple stone beige inserto geo a 25x75 szt. OPOCZNO artistic way white structure 25x75 g1 m2. 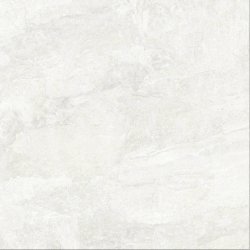 OPOCZNO artistic way white 25x75 g1 m2. OPOCZNO artistic way white 42x42 g1 m2. OPOCZNO artistic way white inserto lines 25x75 szt. OPOCZNO spin black geo 25x75 g1 m2. OPOCZNO spin white-black geo 25x75 g1 m2. OPOCZNO spin yellow-black geo 25x75 g1 m2. 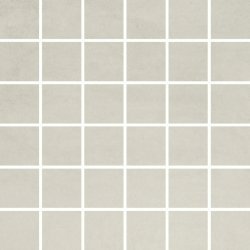 OPOCZNO stone grey 42x42 g1 m2. OPOCZNO stone flowers grey border 4x75 szt. OPOCZNO stone flowers grey inserto 25x75 szt. OPOCZNO softwood cream 22,1x89 g1 m2. OPOCZNO softwood beige 22,1x89 g1 m2. OPOCZNO concrete flower brown mosaic 29,7x29,7 szt. OPOCZNO concrete flower cream mosaic 29,7x29,7 szt. OPOCZNO concrete flower brown 29,7x59,8 g1 m2. OPOCZNO concrete flower cream 29,7x59,8 g1 m2. OPOCZNO concrete flower graphite mosaic 29,7x29,7 szt. OPOCZNO concrete flower dark grey mosaic 29,7x29,7 szt. OPOCZNO concrete flower light grey mosaic 29,7x29,7 szt. OPOCZNO concrete flower graphite 29,7x59,8 g1 m2. OPOCZNO concrete flower dark grey 29,7x59,8 g1 m2. OPOCZNO concrete flower light grey 29,7x59,8 g1 m2.